Bowhill is a fascinating historic house just west of the Borders town of Selkirk. 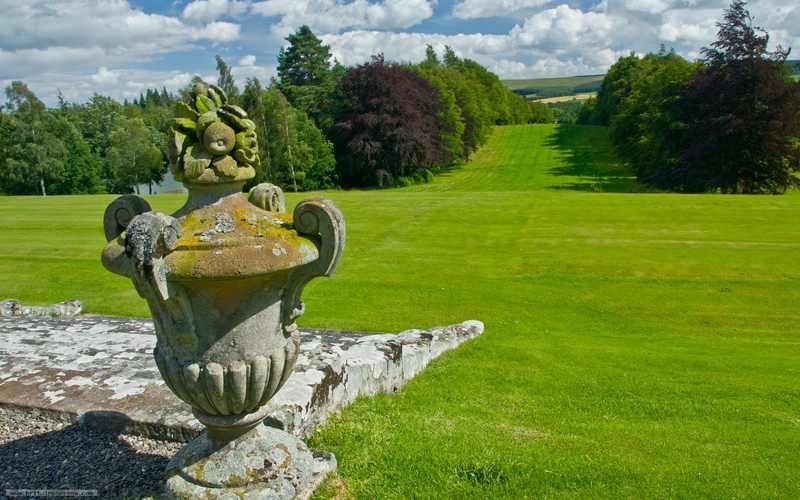 Bowhill is set in fabulous gardens and grounds, seen here in a view from the terraced garden to the rear of the house. 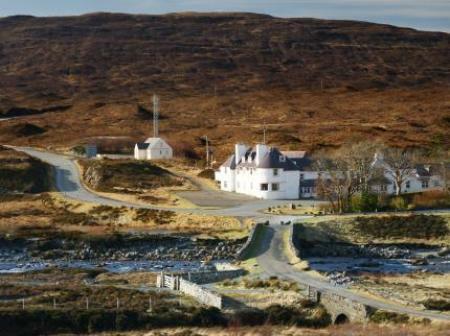 Its a beautiful location, with really nice walks through the landscaped grounds.